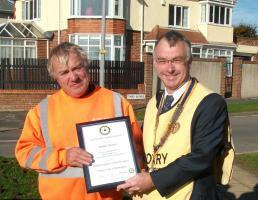 Welcome to the Website of Bridlington Rotary Club. Please scroll down to find out more about us. Annual Event for Club Officers.